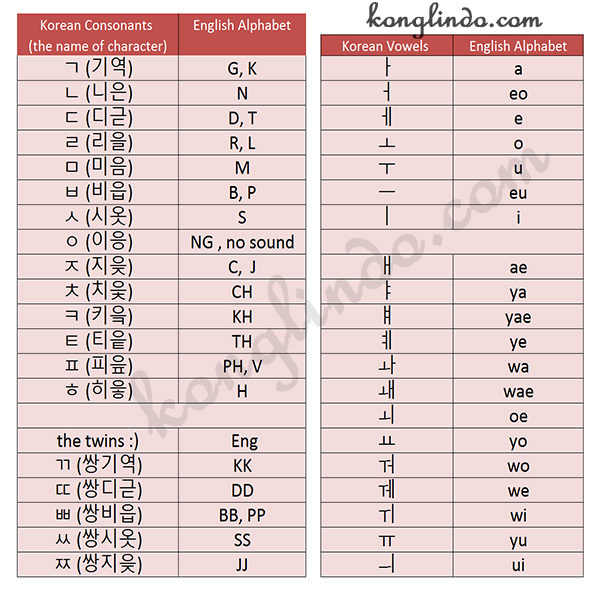 KoNglIndo | Learning Korean is FUN: [히든 싱어] Using ~(으)ㄹ 수 있어요 | 어떻게 나를 모를 수 있어요? - How could you not know me? [히든 싱어] Using ~(으)ㄹ 수 있어요 | 어떻게 나를 모를 수 있어요? 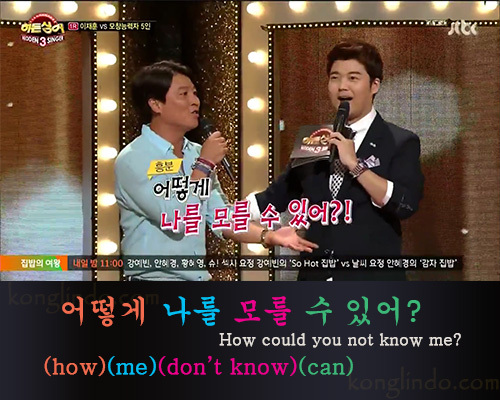 - How could you not know me? 어떻게 나를 모를 수 있어? eottohke nareul moreul su isseo?